Verdant Dental Christmas and New Years dental clinic hours - Verdant Dental: The Friendliest Dentists at 1/1 326 Keilor Road Niddrie 3042! Free denture (false teeth) clinic consultations on Wednesdays with Mr Jeremy Kearns! Verdant Dental – your new dentists on keilor Road, Niddrie! Free Denture Consultations at Verdant Dental on Keilor Road! 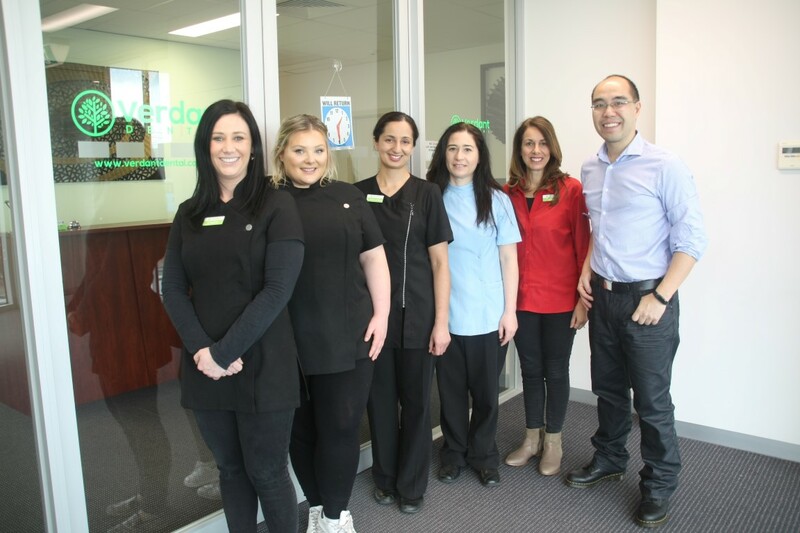 Verdant Dental: The Friendliest Dentists at 1/1 326 Keilor Road Niddrie 3042! Verdant Dental – the best dentists to look after your complete smile in Niddrie, Keilor, Essendon, Airport West and beyond! Aesthetic Rejuvenation – a Brighter Smile! White Fillings and Crowns – a Modern Approach to Dentistry! QST Orthodontics – Simple and Affordable basic adult orthodontics! Preventive treatment – Reduce new cavities and fillings! Endodontics – Root Canal Treatment to save your teeth! With hot hot weather, and lots of rain, it could only be a Melbourne Christmas coming! We’re looking forwards to a bit of rest over the summer holiday period. Our last working day will be Friday December 22. We will be closed until just after New year 2018 – our first day back at work will be Thursday January 4. Visit www.verdantdental.com.au and click on Book Appointments Online. You can see live appointment availability through our booking system! Please note the online booking system will allocate your appointment to the next available dentist on the day. Dr Alpa Lodhiya and Dr Tim Wenas will be alternating days in January 2018, with Dr Christina Romanella returning from February 2018. ← DVA Veterans Affairs Dentist – we bulk bill all DVA patients at Verdant Dental! Tim is a slightly strange (in a good way) person who would rather spend all day under a blanket playing Playstation with his dog Hannah. Except there's also this "day job" thing where he actually enjoys talking and relating to his patients at Verdant Dental - creating healthier, happier smiles with a wonderful team to make the days fly by! New Patients and Dental Emergencies seen quickly! Copyright © 2019 Verdant Dental: The Friendliest Dentists at 1/1 326 Keilor Road Niddrie 3042!. All rights reserved.